These 14 men and women come from different continents, and have excelled in different fields. What unites this varied group is a dedication to improving the lives of others, whether through research, art, public service, or philanthropy. 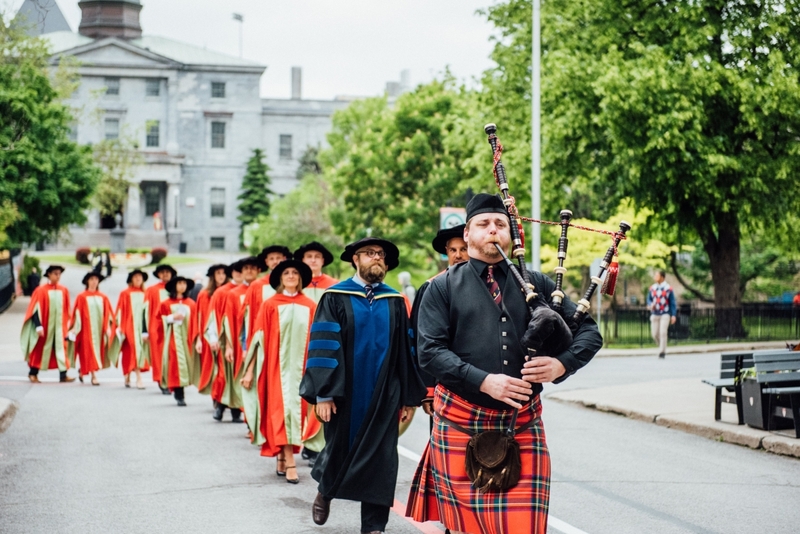 As McGill’s new graduates prepare to receive their diplomas at the Spring Convocation, the University is preparing to recognize the leadership of these 14 exceptional individuals, and their outstanding contributions to both their fields and to society as a whole. Honorary doctorates are McGill University’s highest honors. The degrees will be awarded during the Spring 2018 Convocation. Ceremonies begin on Tuesday May 29th, and will run through Friday June 1st, and June 4th to 6th. The June 6th ceremonies will take place at the Macdonald campus; all others will be on the downtown campus.